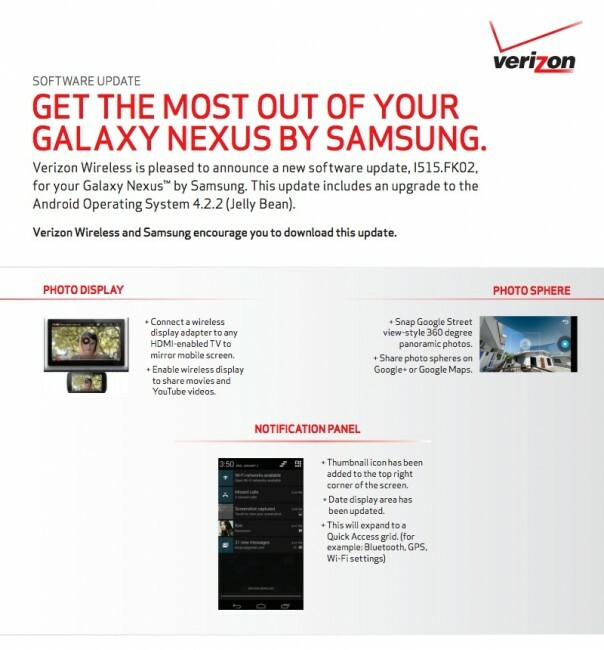 After approving the Android 4.2.2 update for the Galaxy Nexus this morning, we were waiting patiently for Verizon to post up their official changelog, to make sure that the update was build JDQ39 and around 88MB in size. Thankfully for our sake, it is indeed JDQ39 and the same update as the build that leaked a couple of weeks ago, so for those who already updated, you are golden. And for those who wish to manually update instead of having to wait for the update to be pushed to their devices, you can go ahead and do that without worry. As expected, the update includes PhotoSphere, improved notifications, better widget control, an all new camera UI, lock screen widgets, new Google Now shortcut, Daydream, and a smarter keyboard. Jumping from 4.1 to 4.2 is a bigger update than I think most expected. One thing we’re a little confused about is the “Photo Display” section. 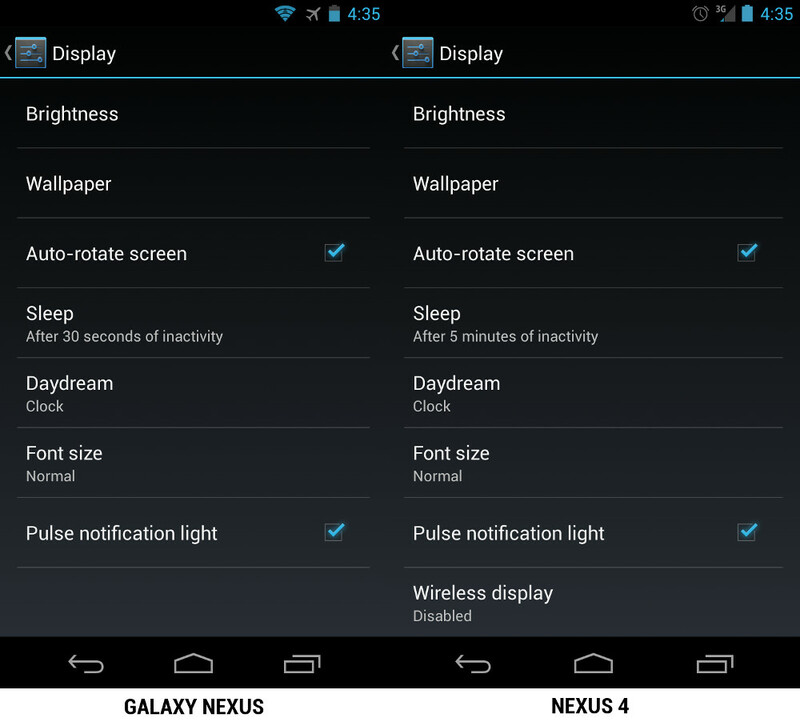 There is a mention of enabling “wireless display,” but we know that the Galaxy Nexus doesn’t support Miracast and does not have this option. 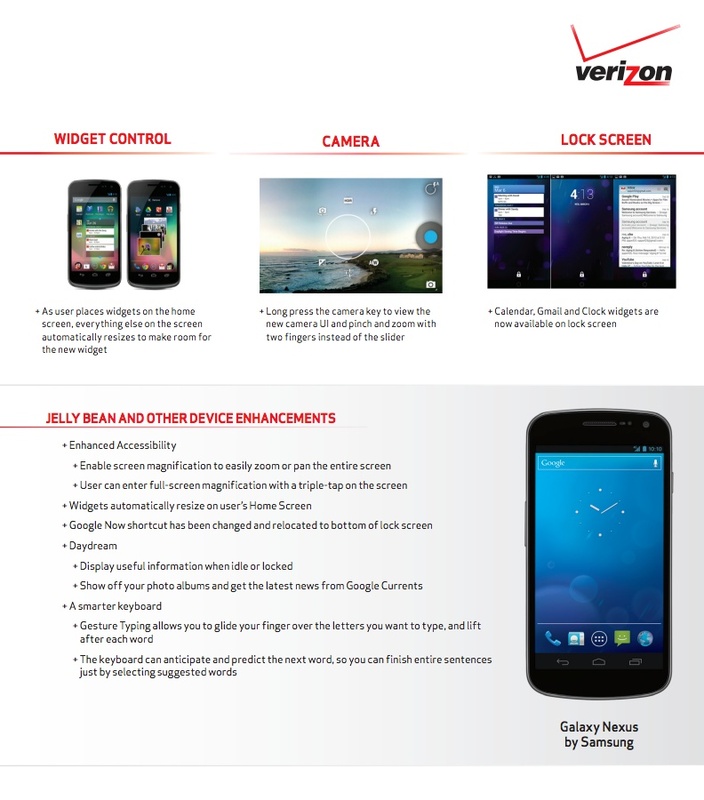 Someone at Verizon is confused. The update is 88.8MB in size.